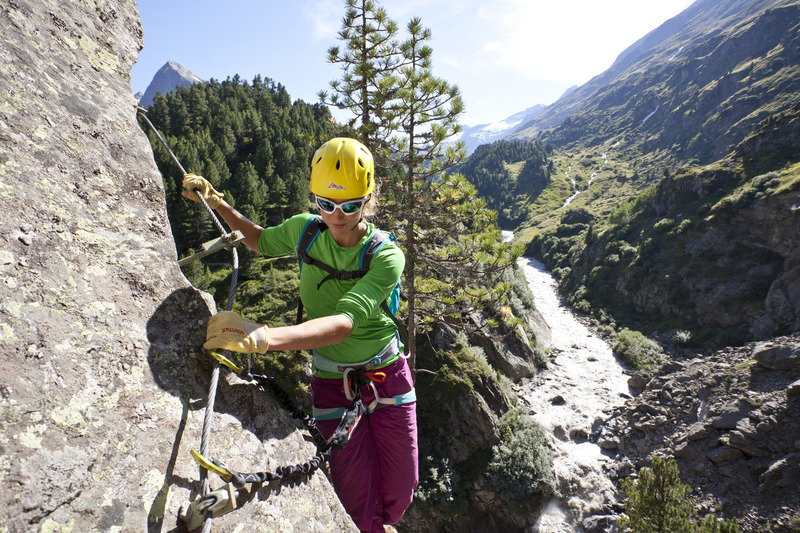 Hiking, climbing, Nordic walking: there is so much for summer lovers to do in Obergurgl! 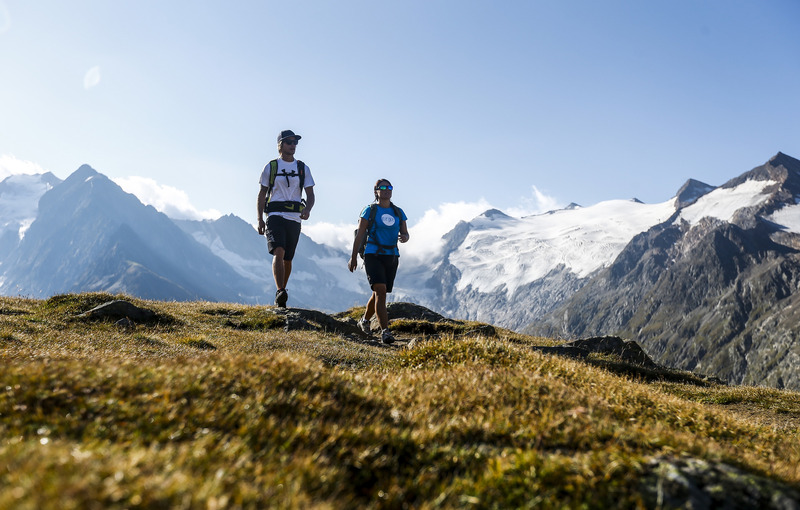 Explore the local hiking trails, soak up the views from a via ferrata, or conquer the nearby mountains! 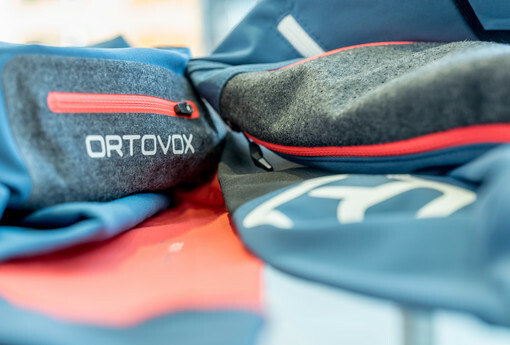 You’ll be in good hands when you visit Riml Sports: located in the same building, you will find cool sports clothes, the most cutting-edge equipment and trustworthy consultation from our Riml experts. 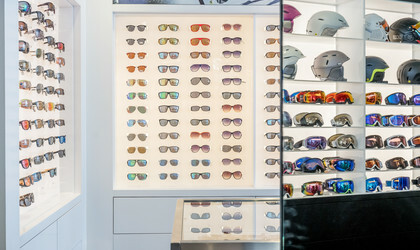 You will also find climbing sets and fashionable gear at Riml Sports. Runners’ hearts will skip a beat when they see the wide selection of running shoes and clothes we have in store. 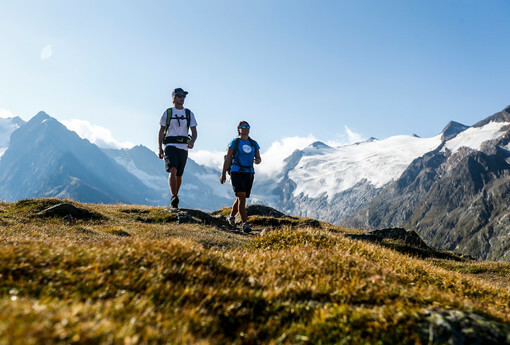 Hiking: Obergurgl is the perfect place to start hikes or high-alpine tours. 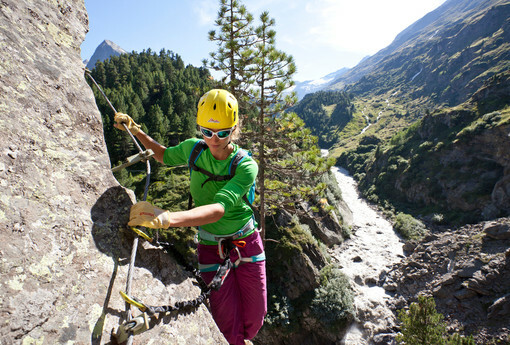 Climbing: You’ll find two challenging via ferratas and one climbing garden in Obergurgl-Hochgurgl. Horseback riding: Horse lovers can head to the 800 m2 riding arena or hit the high alpine terrain (for an additional fee). Nordic walking & running: Our area’s beautiful nature invites you to go walking or running in all four seasons – lace up your shoes, open your apartment door and off you go! 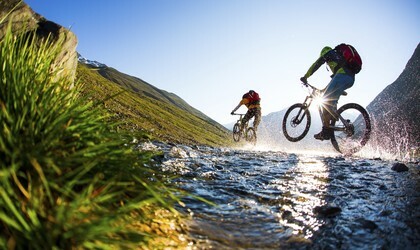 Biking: Countless kilometres of trails in and around Obergurgl are waiting for you to explore them – perfect for leisurely rides and breath-taking tours. Geocaching: This is a different type of treasure hunt. Find treasures in the most unusual places along the various routes. 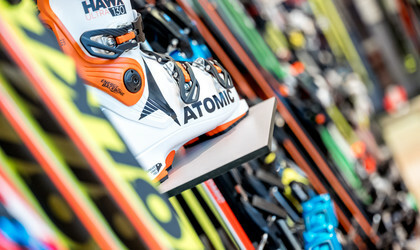 Our sporting goods store, Riml Sports, offers a great selection and the best service year-round! Guests of our apartments receive the Ötztal Premium Card for free in summer – this card comes complete with great perks and benefits. 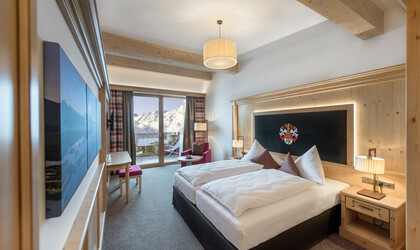 Take advantage of the wide range of things to do on summer holidays in Obergurgl – and book one of the Homes by Riml in Obergurgl today!